Adhesive-free tags for barcode printers, ideal for the identification of material and samples in extreme environments. 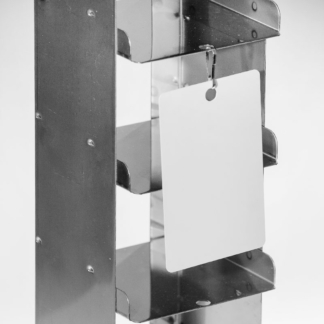 This includes non-adhesive printable tags that withstand extreme temperatures, with hang tags for the identification of metal racks used for storage in extreme cryogenic conditions, as well as high-temperature resistant tags for hot metal processing. 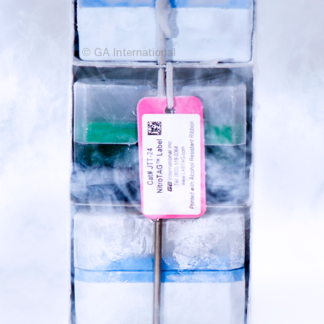 Specialized tags are also available, with chemical resistant tags specifically designed for long-term preservation of specimen in formalin, and durable, barcode printer compatible PCR tags for High-Profile 0.2 ml PCR tubes, strips, and plates, perfect for use in thermocyclers and storage in lab freezers.